The club formerly known as Curl Burke is moving forward with some big changes including a new name, new logo, and a new CEO. 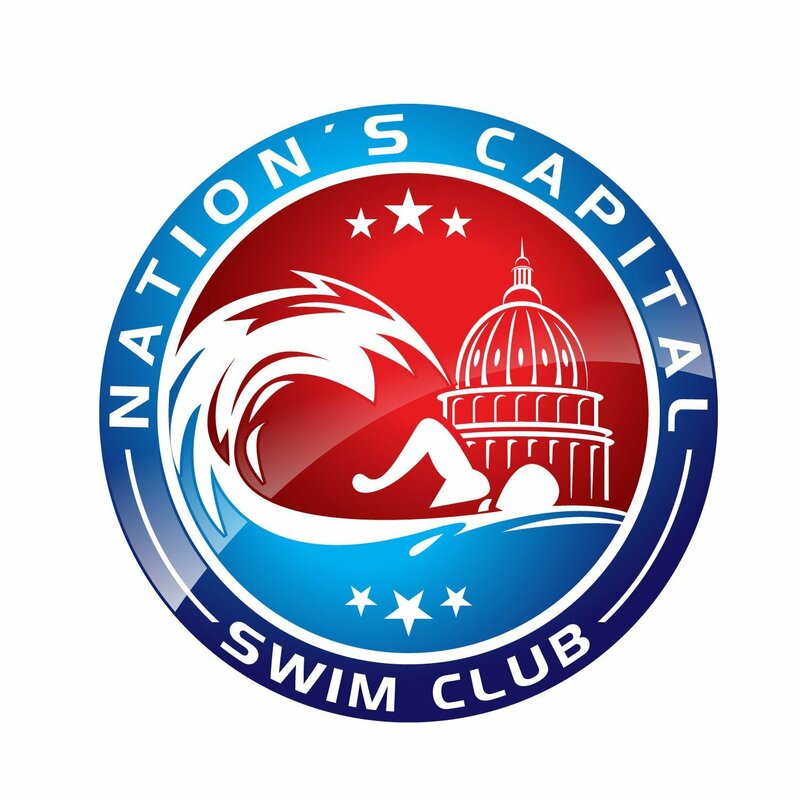 On the day of Rick Curl’s USA Swimming hearing, Garrett McCaffrey catches up with Nation’s Capital Swim Team CEO Tom Ugast to discuss the highs and lows of the past year for the club formerly known as Curl Burke. Update: USA Swimming contacted Tom Ugast after this interview to clarify that they reached out to Curl Burke, via email, on July 24th, 2012. 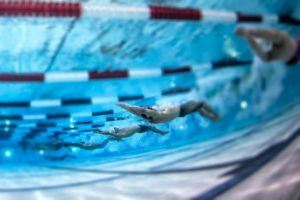 That’s the day Amy Shipley’s article on Rick Curl was published in the Washington Post, and a year and three months after USA Swimming started their investigation according to the timeline they released last week. Among my first reactions: Garrett is a fantastic journalist. Asks tough, thoughtful questions tactfully and eloquently. I’m trying to process the part about how the LSC assumed the apparently sole responsibility for supporting the club from a governance standpoint, and that Ugast seems to say all he got from USS was an email….not that USS’s track record is such that I think they’d have improved on the course of action the LSC and club took…but it’s one thing to “empower” local solutions and another to say “good luck, let us know how this turns out.” Especially given the profile of the coach and the club. Ugast has been with Rick Curl for a very long time.. this is not a breath of fresh air, it’s the same stuff all over again…. a well oiled machine.. any coincidence that the re-branding goes public the day before Rick and Noah get nailed?? Ugast still sounds like he is in denial about what happened, listen around the 4:50 mark. I understand the hurry to move on in the sense of continuing to provide a place for a couple thousand kids to swim, but it doesn’t sound like they’ve made an effort to do an honest accounting of their organization.